A cloud can be all or part of your IT infrastructure. 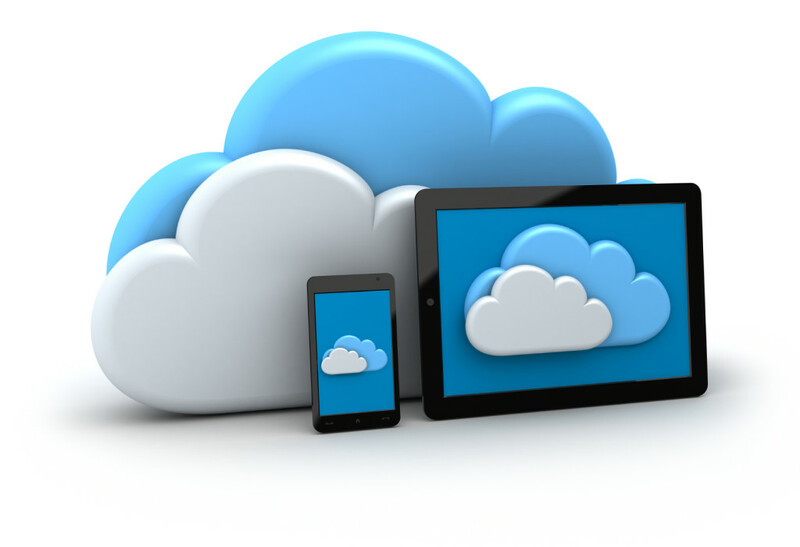 We provide a variety of managed service plans that build in the power and flexibility of cloud computing. We bundle both cloud technology, which functions as your servers, and a layer of customized management in one package. Sometimes called “Hardware As Service,” this IT infrastructure model means that you can avoid a costly investment in purchasing your own hardware. Instead, both the hardware and service support are supplied under a service agreement. If you are a small business with less than 10 users, a simple managed cloud can handle all of your applications, email, data storage and backup, and web hosting in a simple, predictable monthly plan. You’ll have enterprise-class technology scaled down to fit the budget of sole proprietors, web developers, designers, architects, and other small business situations. Managed clouds can also include more complicated scenarios in which cloud computing and data storage is combined with your local servers, an offsite data center, and a variety of mobile and POS devices. We offer turnkey IT for all types of needs, and the only difference here is that we are integrated the benefits of the cloud. Hybrid clouds can be integrated very closely with your organizations existing computing and data center infrastructure. They can also be combined with offsite data centers to meet more complex needs. This solution allows you to control your own IT infrastructure system while also making use of cloud computing and hosting. We also offer managed private clouds which retain the pay-as-you-go flexibility of cloud hosting, but fulfill the most rigorous privacy compliance standards. Build on VMware, virtualized cloud hosting allows unmatched flexibility and the ability to deliver virtualized desktops to staff working at home or in the field. It can deliver different applications to different departments, or the same virtual work environment to users on different devices with different operating systems in different locations.